Price is not a mis-print! 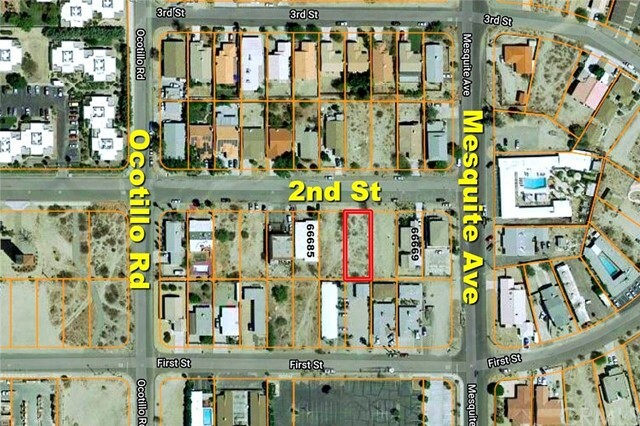 Investors and builders, here’s an inexpensive residential lot, flat with all utilities! Near the center of Desert Hot Springs, about 10 minutes from the resort communities of Palm Springs and Rancho Mirage. You’ll want to snap this one up quick!